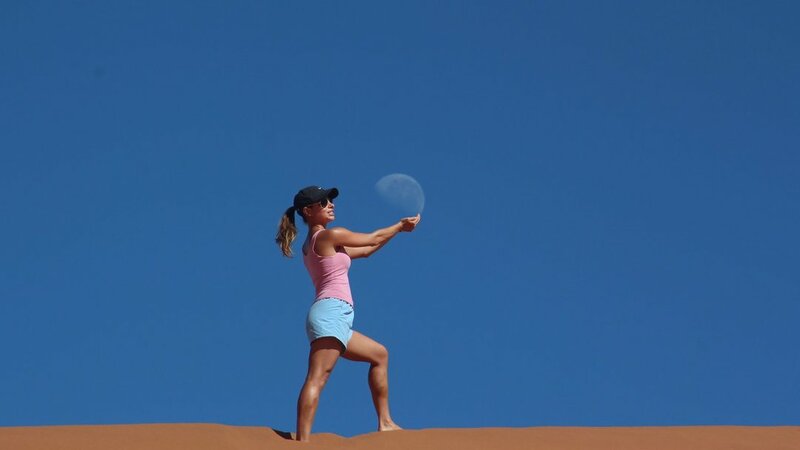 Namibia is a unique country. It is vast country about the size of Western Europe with a tiny population of about two million people. Over the past two years, the founder of 1000 Mile Journeys has met several delegations from various Namibian tourism organisations in such places as Mexico and Switzerland who were travelling the World telling their story of conservation, their country, their people and this inspiring story of 42 %. Their story has inspired us as well as many other adventure organisations that six hundred individuals from over fifty countries met up in Namibia in Oct 2013 to fully experience the Namibian story and to learn how they can use it to inspire in their own roles around the World. We attended and expanded our visit in order to conduct a full research trip of a country that we feel is unique in so many ways that a 1000 Mile Journey that covers the full length of the country must be attempted. We feel this journey will be a the ultimate experience of landscape, culture and wildlife. Spectacular sites like the Fish River Canyon which is the largest canyon in Africa and the second largest in the World after the Grand Canyon. Nambia also has the largest sand dunes in the World. Are you ready for a full 1000 mile journey on foot crossing a stunning and inspiring country.